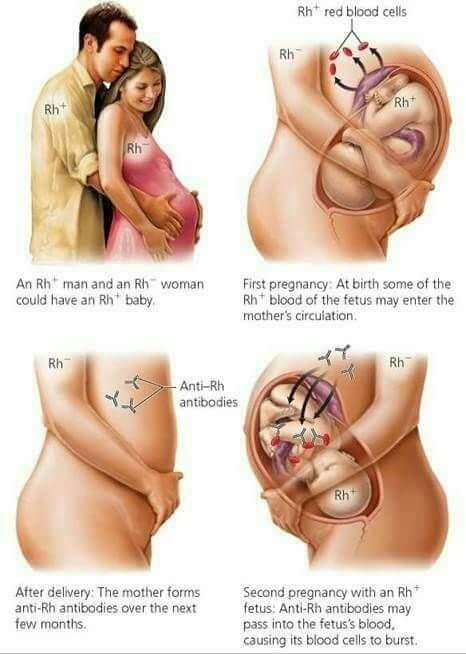 Rhesus Incompatibility....Mummies do you know ur Rhesus factor? @Glory14257, 9 days after delivery is late but its better late than never. When next u get pregnant, i will advise u explain d situation to ur doctor. They might decide to give u a shot before delivery to be on d safer side, then another dose after delivery. Hmm I will definitely do that.